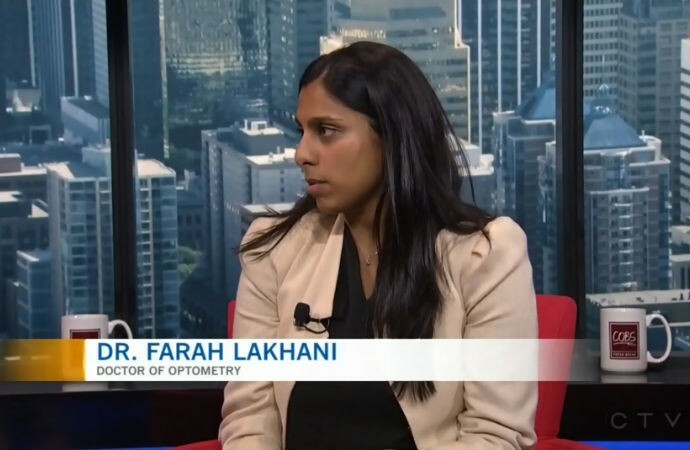 Dr. Farah Lakhani was interviewed about Children’s Eye Health by Kevin Fleming, from CTV Calgary. View a video of the interview on ctvnews.ca. 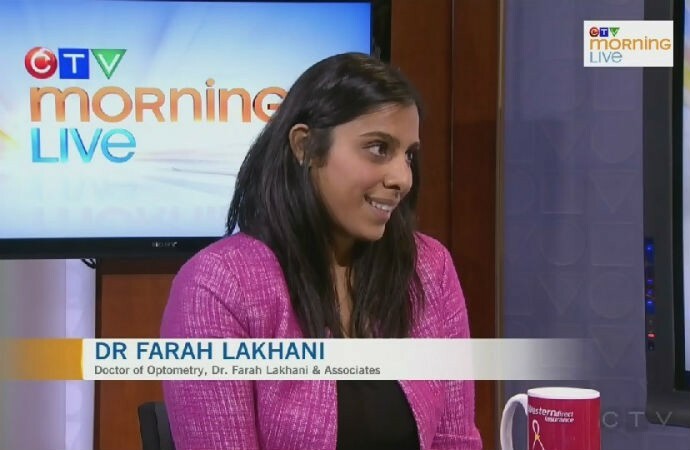 Dr. Farah Lakhani was interviewed about Children’s Eye Health by Kathy Le, a CTV News Host on the CTV Morning Live show in Calgary. October is Children’s Vision Month! Children’s Vision Month occurs every October to raise awareness about how a child’s vision affects their learning. Our Optometrists recommend a child’s first eye exam to be at the age of 6 months. 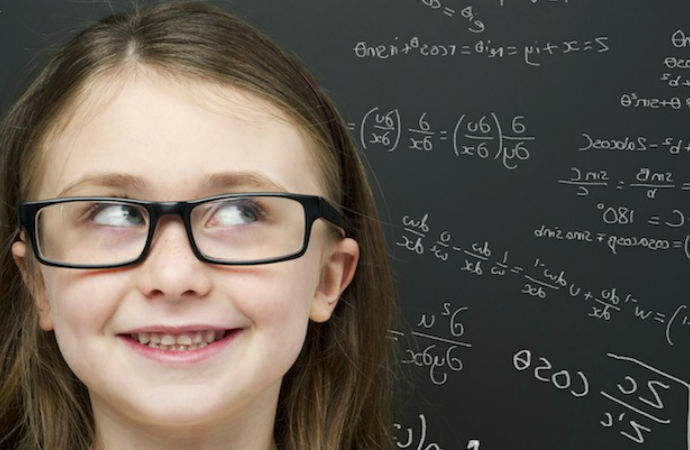 Don’t worry, a child’s eye exam at that age is nothing like an adult’s eye exam. We understand infants can’t read and communicate the way an adult does. Exams at that age are very objective. Enter your email address to receive notifications of new posts regarding your eye health. Free Glasses for Kids? Click on Fribbit® to learn more! Refractive Surgery: Are you a Candidate? 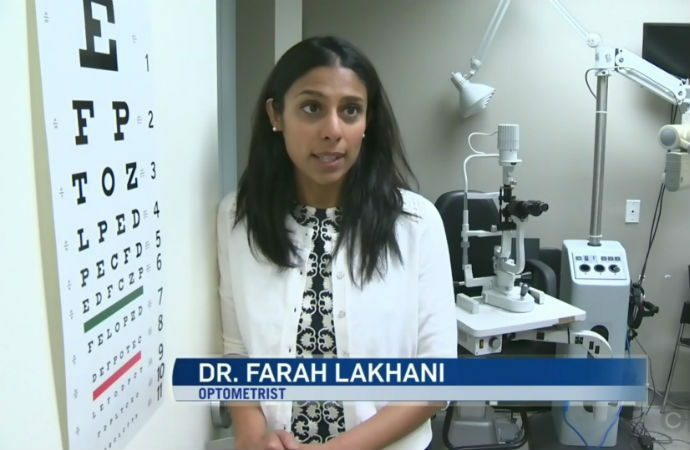 Is Orthokeratology Right For You? Lutein + Zeaxanthin (found in leafy green vegetables) may protect against Cataracts & Macular Degeneration.